The holidays are a time of love and laughter, of family and friends, and of course, for stuffing ourselves silly with a smorgasbord of tasty treats! 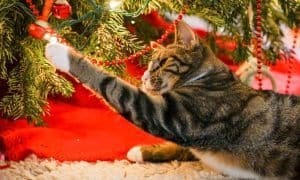 That said, if your family and friends include furry felines, make sure the only foods they eat this year are healthy and safe. 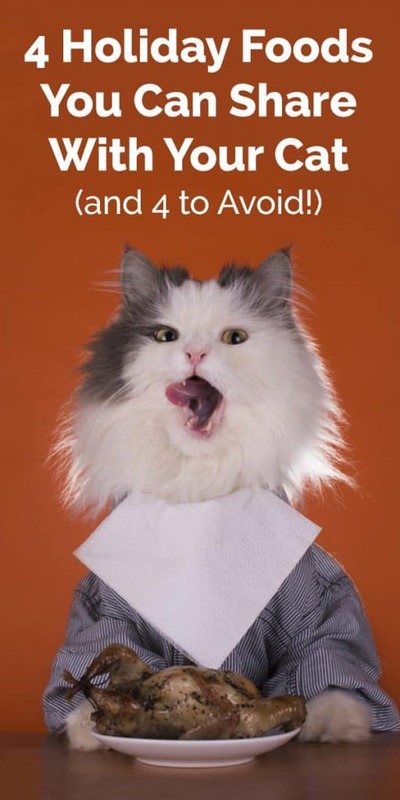 Here are 4 foods that are safe to share and 4 more to keep away from your kitty. As an obligate carnivore, your cat’s natural diet is protein from natural food sources like turkey, duck, salmon, trout, and more. Remember, there is too much of a good thing. Keep foods fed from the table to a minimum. Dark meats are naturally better for your cat because they are high in taurine, but they are also full of fat, so keep caloric intake in mind when feeding from the table. 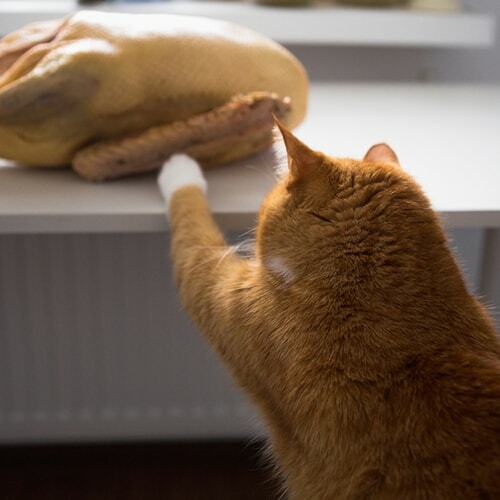 Avoid feeding your cat turkey skin, as it’s often full of fat, marinade, and spices, butter, and oils that are difficult to digest. 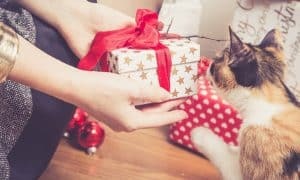 If you really want to let your cat partake in Holiday Dinner, the best option is turkey cat food. Or, offer healthy freeze-dried turkey cat treats, like these by Whole Life. It’s not the best option, but some cats enjoy the taste of potatoes and rice. Remember that you shouldn’t feed a cat like you might feed a dog. Dogs are omnivores (like us) while cats are carnivores, which means that they can’t tolerate foods other than meat very well. So, while your cat may love the taste and texture of your creamy mashed potatoes, be sure to only give her a nibble as a treat. Pumpkin is a wonderful source of fiber and most cats enjoy the taste. Since it’s a soluble and insoluble fiber, it can help to decrease stomach issues (like diarrhea) or help get bowels started (if your cat is constipated). Fresh pumpkin is good for your cat’s heart since it contains plenty of potassium and Vitamin C. It’s also very low-calorie, so it can help even the hungriest cat feel a bit more full. If you don’t have fresh pumpkin, a teaspoon of canned 100% pumpkin is great for upset tummies. Just be sure you get the pure pumpkin, and not pie filling, which is loaded with sugar. Cranberries are not only great for us, but they are also great for our cat’s urinary health. Cranberries are an excellent source of important minerals like manganese. 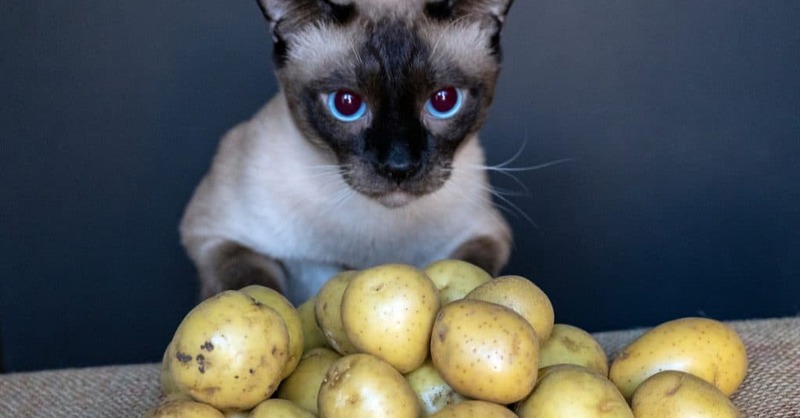 They also provide important vitamins (like A, B1, B2, and C) and are also rich in polyphenol antioxidants, which can help fight cancer and boost your cat’s immune system. They’re so great for cats, that you can find many treats that include cranberries like these Wellness Kittles treats with added cranberry. 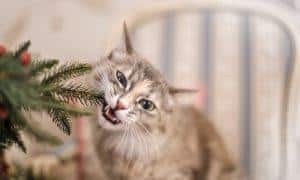 While the foods mentioned above are generally considered safe (and in some cases, beneficial) for cats, it’s important to remember that they must be given in moderation. Remember, you don’t have to just share your dinner if you want to include kitty in the family fun. 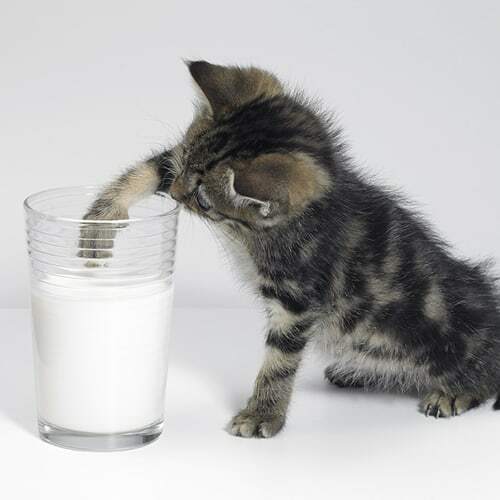 Avoid cow milk and dairy products as cats are naturally lactose-intolerant (contrary to popular belief). Instead, try substituting goat’s milk for a special treat. 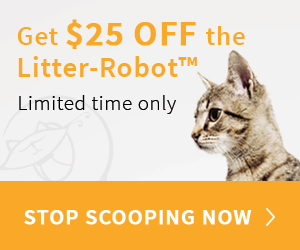 This will help you avoid having a sick cat with loose stools. Gravies are far too rich for our feline friends and they are often full of fat, salt, and other dangerous things. Avoid offering your cats gravies and if they do happen to find their way to a bowl, be sure you monitor them for illness. If your cat is a gravy-fanatic, offer her some ‘gravy lovers’ canned cat food instead – and that will save more delicious turkey gravy for you! 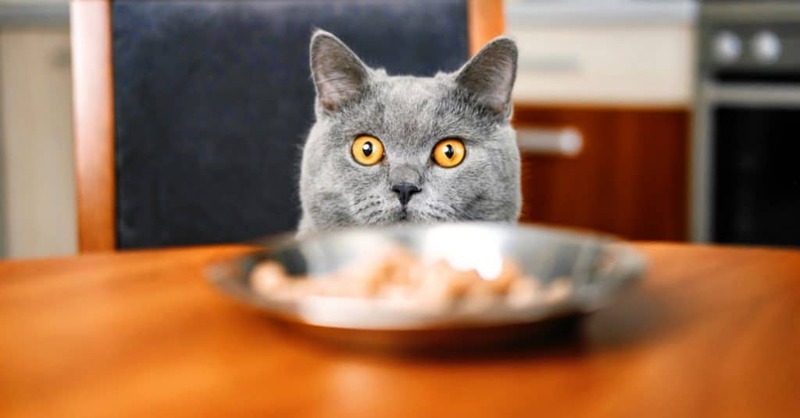 Bread can be “okay” in moderation if your cats really determined to get it, but most cats can’t tolerate the starches. Raw dough is an absolute no-no. The dough can actually rise inside your cat’s stomach and cause serious bloating and pain. 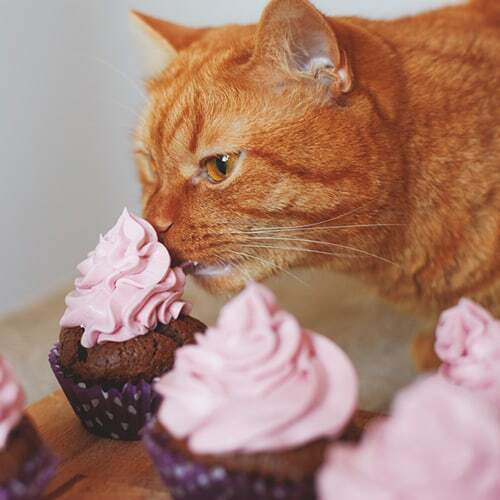 Felines can’t process sugar like we do, so letting them eat desserts can be very dangerous. Like dogs, they are very sensitive xylitol, chocolate, and other sugar substitutes. If your cats find his way into the desserts, you’ll need to get your cat to veterinarian quickly. Remember, even good things should be fed in moderation! If you believe your cat has ingested something he or she shouldn’t have eaten, call your veterinarian immediately for advice. Save this article for later…Pin it!